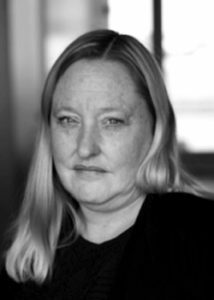 Heidi Beirich leads the Southern Poverty Law Center’s Intelligence Project, which publishes the award-winning Intelligence Report and the Hatewatch blog. She is an expert on various forms of extremism, including the white supremacist, nativist and neo-Confederate movements as well as racism in academia. She oversees the SPLC’s yearly count of the nation’s hate and hard-line, anti-government groups and is a frequent contributor to the SPLC’s investigative reports and an oft-sought speaker at conferences on extremism. Prior to joining the SPLC staff in 1999, Heidi earned a doctorate in political science from Purdue University. She is the co-editor and author of several chapters of Neo-Confederacy: A Critical Introduction, published by the University of Texas Press in 2008.